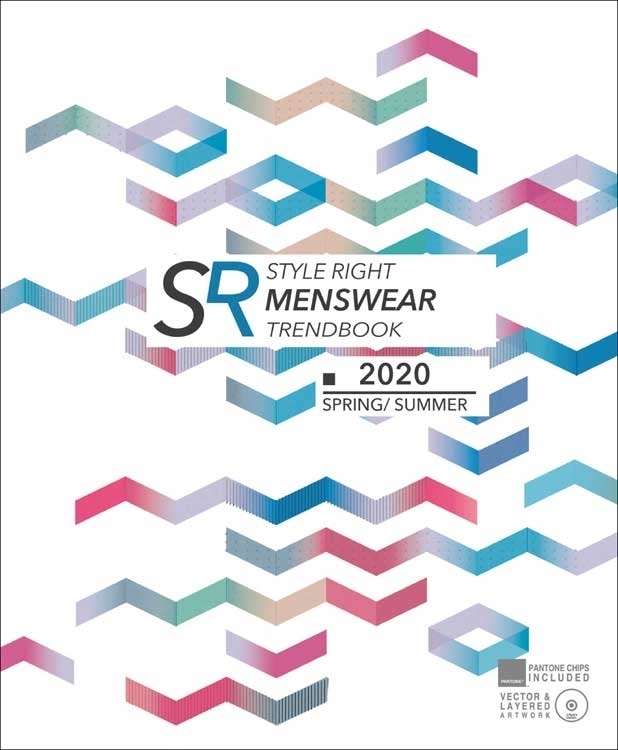 Spring/Summer 2020, STYLE RIGHT Men's Trend Book is dedicated to designers and product developers working in the field of men's wear. 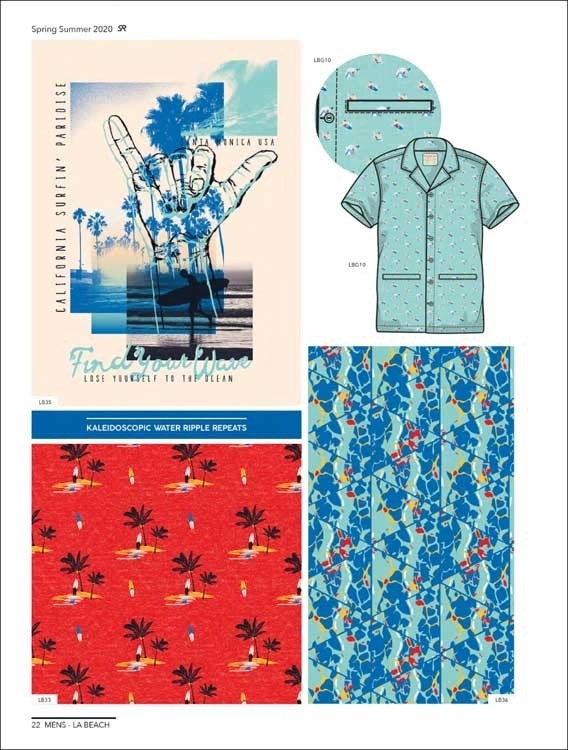 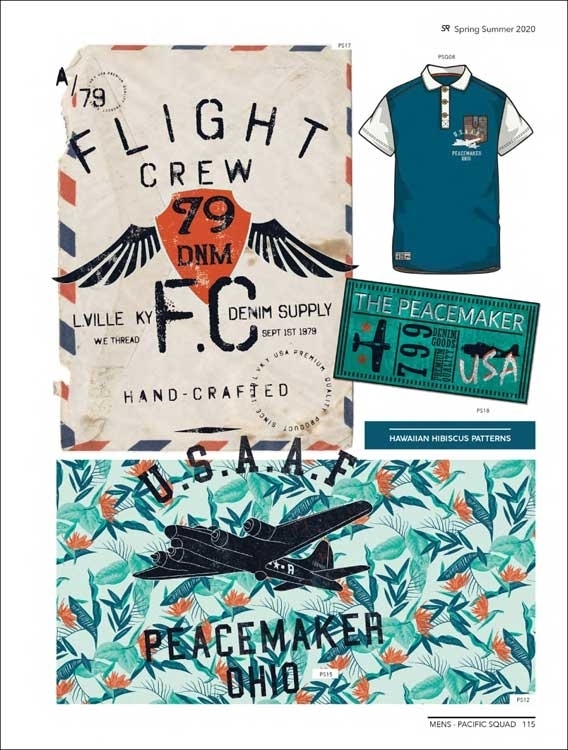 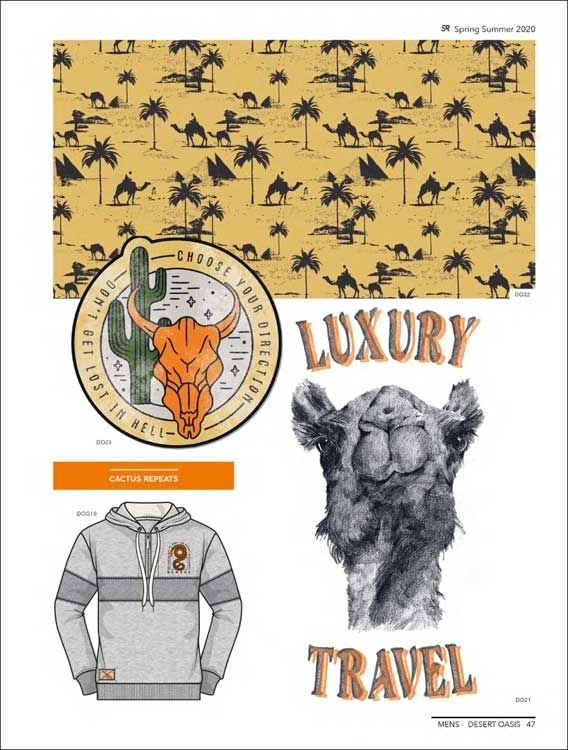 On more than 100 pages you will find everything necessary for successful, market-driven and fashionable casual and sportive men's collections: Colours (Pantone® colour chips), group-specific garments as well as plenty of designs for print motifs, embroidery and applications. 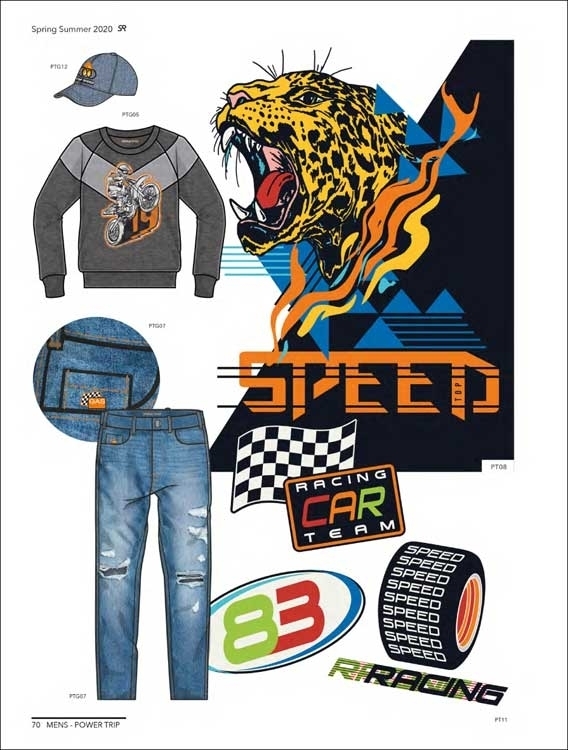 The garment designs are provided as professionally adapted vector line drawings.